Both JV & Varsity Baseball games are cancelled today due to field conditions. Varsity will play on Thursday, March 28th at home vs Oakland Christian if the field is playable. JV’s next game is Tuesday, April 9th at home vs Shrine. Both games will start at 4:30 pm. Thank you! 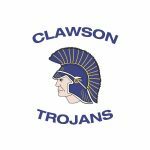 Go Clawson Trojans!!!!!!!!!!!!!! All home CHS Baseball games have been cancelled this week … due to wet fields. Stay tuned for rescheduled dates. 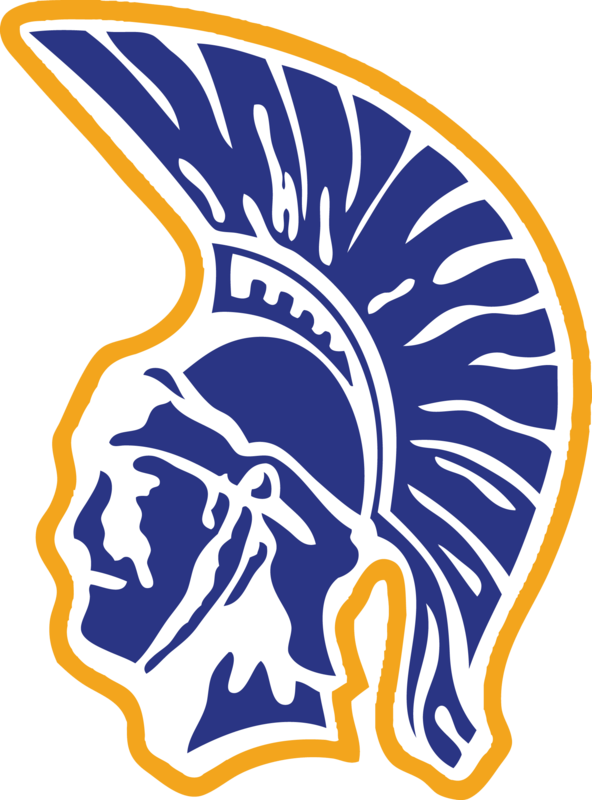 Go Trojans!!!!!!!!!!!!!!!! Unfortunately today’s home CMS wrestling meet has been cancelled. Team pictures will still be taken today and a practice to follow. Thank you. Reminder!!! 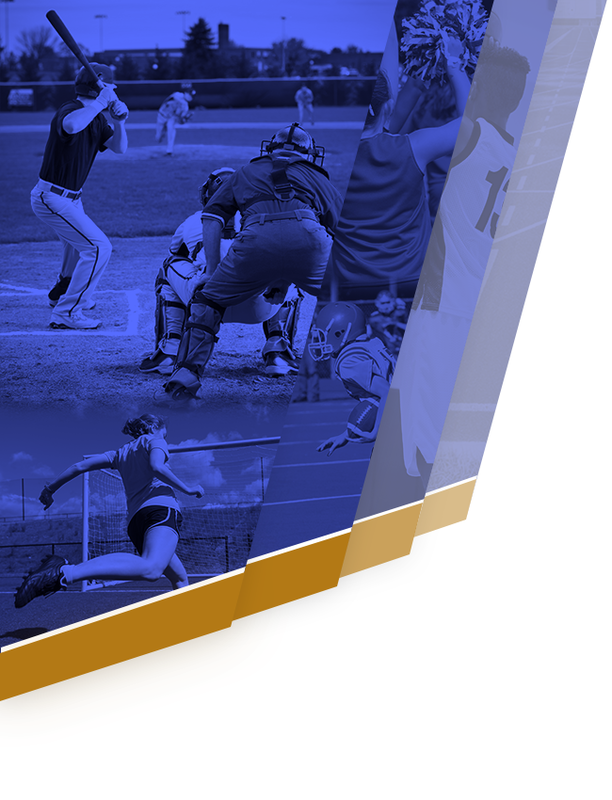 The Spring Sports Parent Meeting – Meet the Coaches night will take place immediately following parent-teacher conferences on Thursday March 7 at 6:30pm in the HS Auditorium. If you have an athlete who desires to play a Spring Sport, please plan on attending! Thank you and Gooooooooooooooo Trojans!! Spring Sports are approaching quickly!! The Spring Sports Parent Meeting – Meet the Coaches night will take place immediately following parent-teacher conferences on Thursday March 7 at 6:30pm in the HS Auditorium. If you have an athlete who desires to play a Spring Sport, please plan on attending! Thank you and Gooooooooooooooo Trojans! !